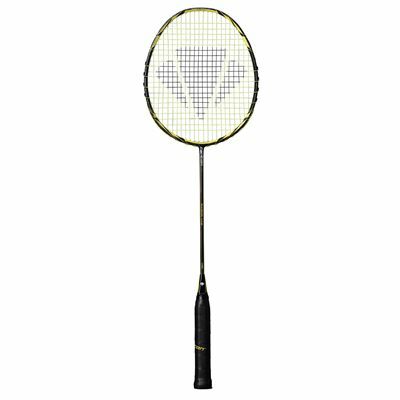 The Carlton Razor V1.0 badminton racket is an ideal choice for advanced players seeking control, as it combines a lightweight, even balanced frame with a medium flex shaft. The racket is 670mm (26.4") long and features the Xtreme Tension Frame that can accept up to 11% higher string tensions. It weighs only 84g (2.96oz) and is strung with the X-elerate X67 string. Additionally, the direct contact between the cross strings and the frame gives this racket razor sharp control and amazing feedback. This racket of choice for Joachim Persson comes supplied with a full cover. 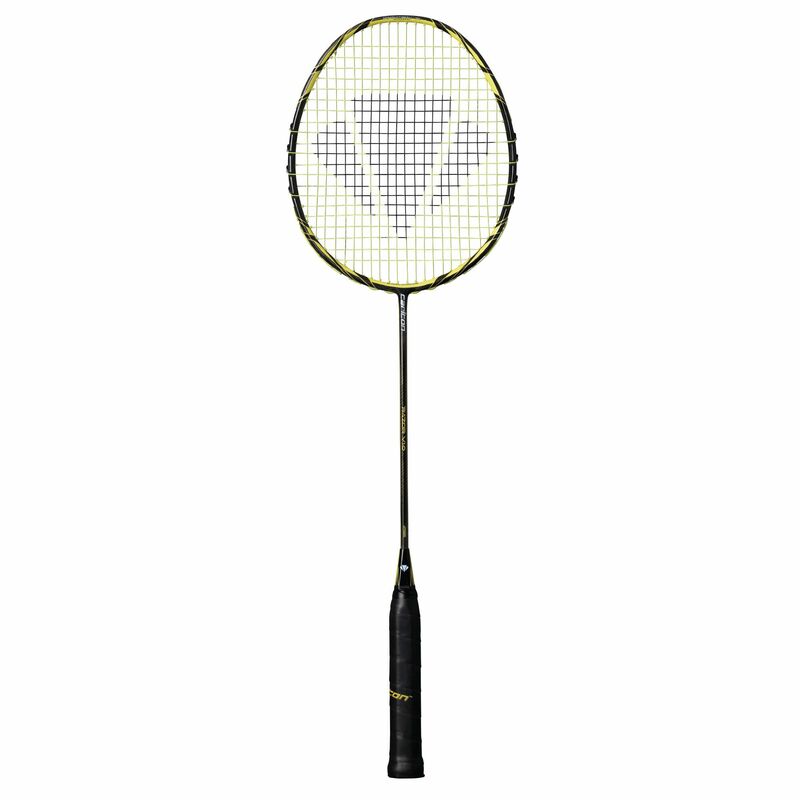 for submitting product review about Carlton Razor V1.0 Badminton Racket.